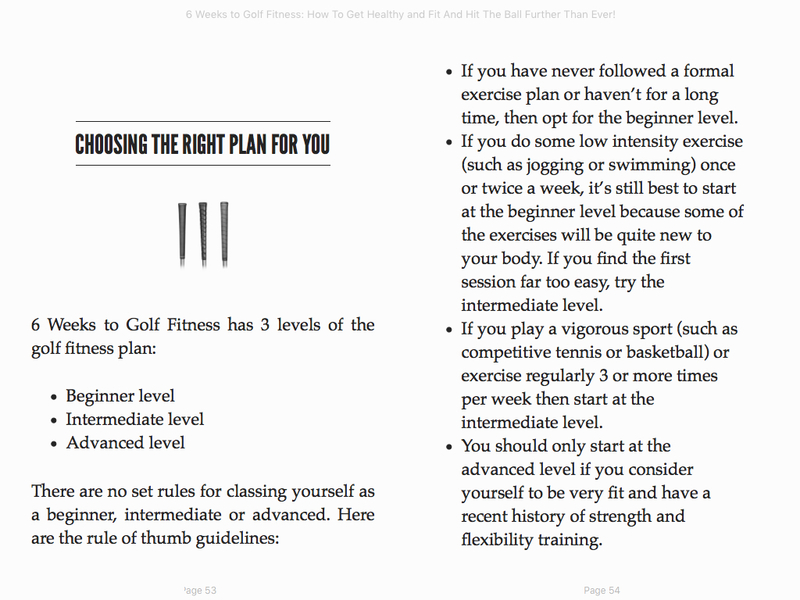 Get Fit And Play Better Golf! 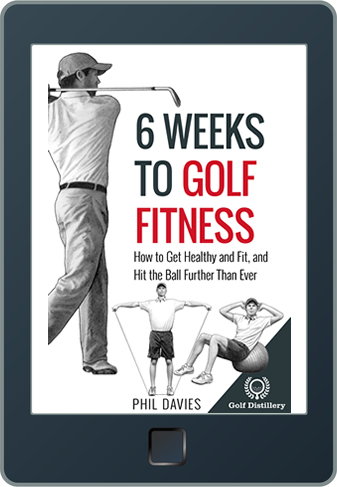 6 Weeks To Golf Fitness provides a series of step-by-step home exercise programs that will help improve every aspect of your golf game. 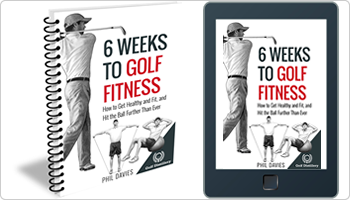 Indeed, these fitness routines were designed specifically for golfers and feature carefully selected exercises that will strengthen the muscles most solicited in golf. 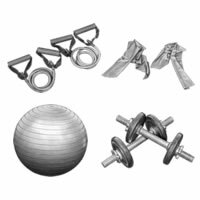 The exercise routines can easily be performed in a home or a gym setting and require the use of very few and inexpensive equipment. No equipment at all, in my cases! 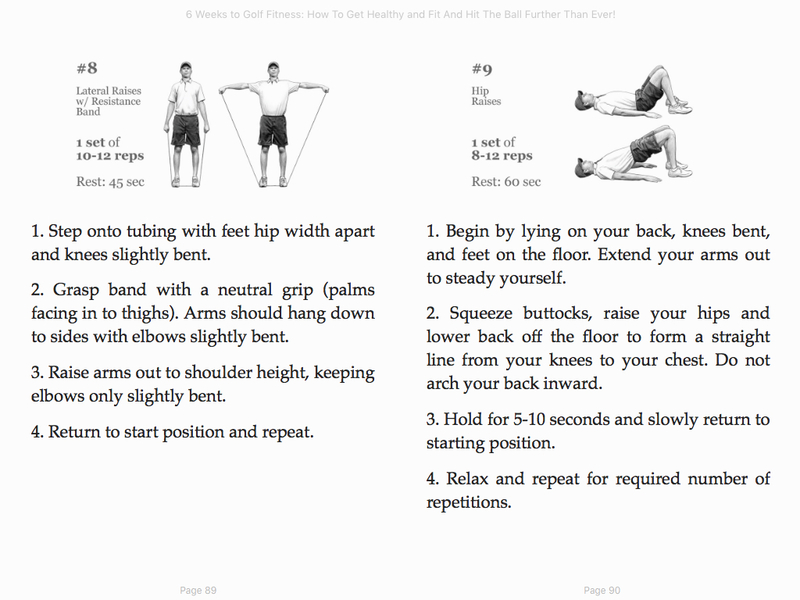 The material provided in this book was assembled by a Strength & Conditioning Specialist, the result of thorough research into the sports science literature. 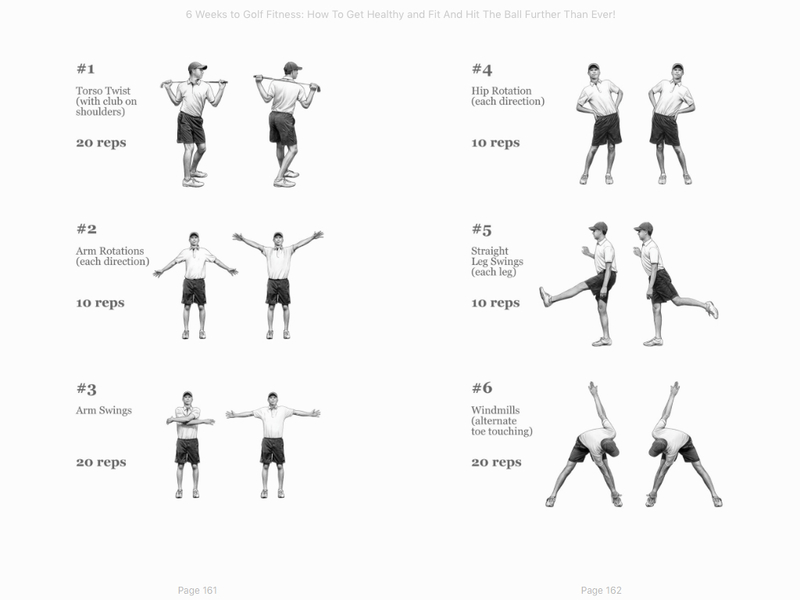 The exercises themselves are all beautifully illustrated, showing you quickly and clearly how to perform the various steps of the programs. And Don’t Forget to Leave a Good Review! 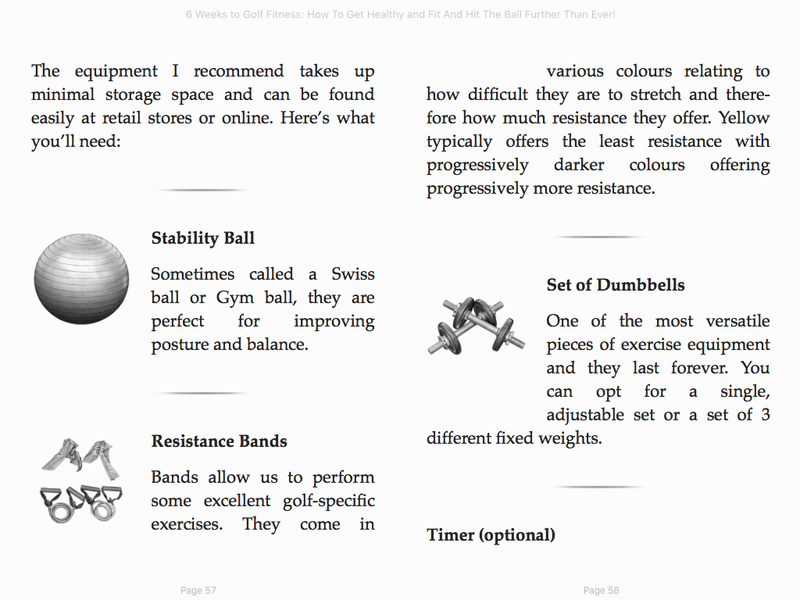 We worked hard in order to produce this high-quality material and are confident you will find it useful. 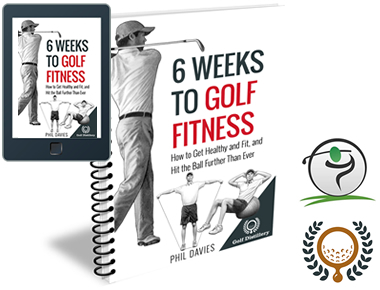 Leaving a positive review (on Kindle or Apple Books) will help support this site and will help fellow golfers find this book.